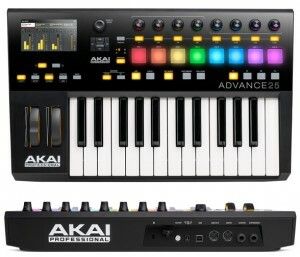 Whenever one of our favorite brands, and in this case Akai Professional come out with a new piece of gear, we have to see what it’s all about. 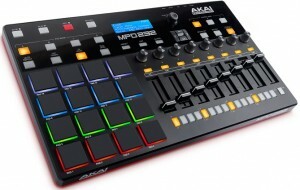 When we first saw the pictures of the new concoction, we were a bit taken back it wasn’t just another MIDI keyboard or drum pad controller. 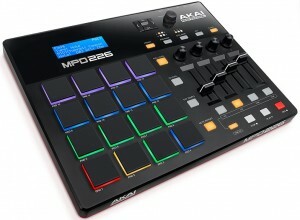 Here we’ve got a smaller, simpler solution for mixing and controlling certain mix-like features in our DAW. 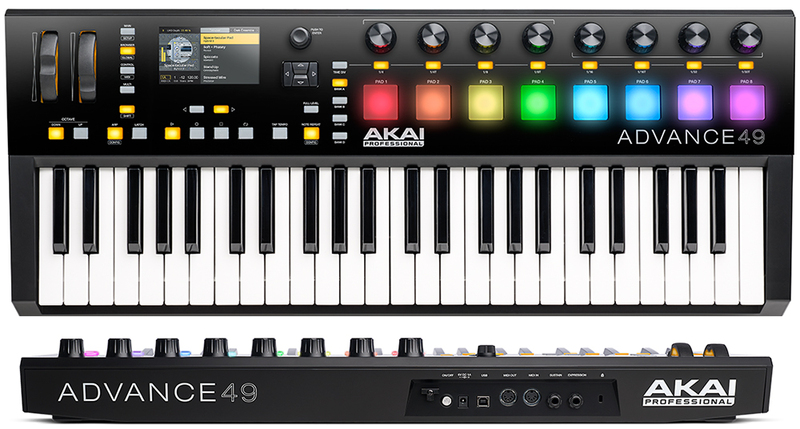 Although they state for it to work particularly well with Ableton, it’s highly compatible with most digital audio workstations out there in the world. 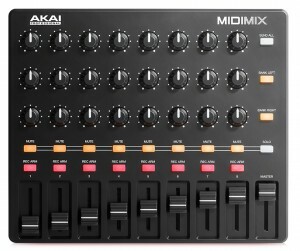 Let’s get down into the finer details of the Akai MIDIMix Portable Mixer.